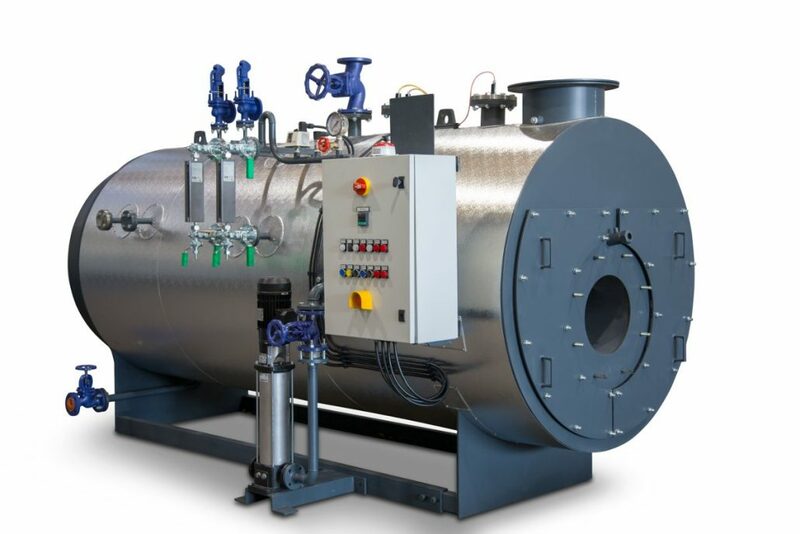 The NG/C is a 2-passes steam boiler with dry back. 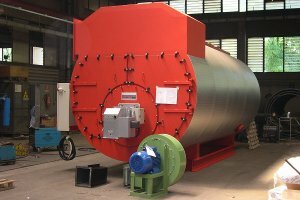 It can produce from 300 to 6,000 kg of steam per hour with a design pressure up to 18 barg. 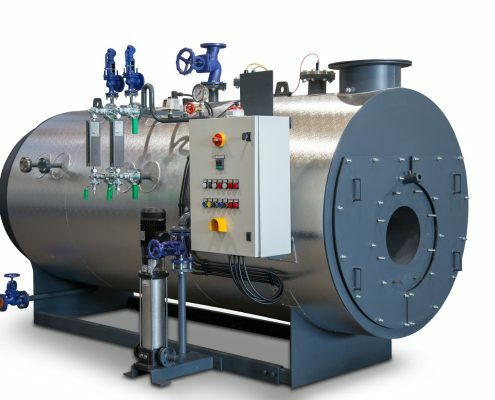 The accurate sizing of furnace and fire tubes allows the combustion to develop without unburnt particles and with low NOx content, according to the main environmental protection regulations. 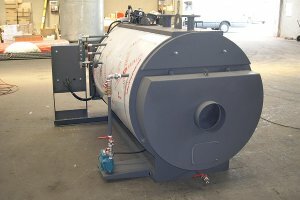 The high turbulence of the flue gas enhances the heat exchange allowing an excellent efficiency. 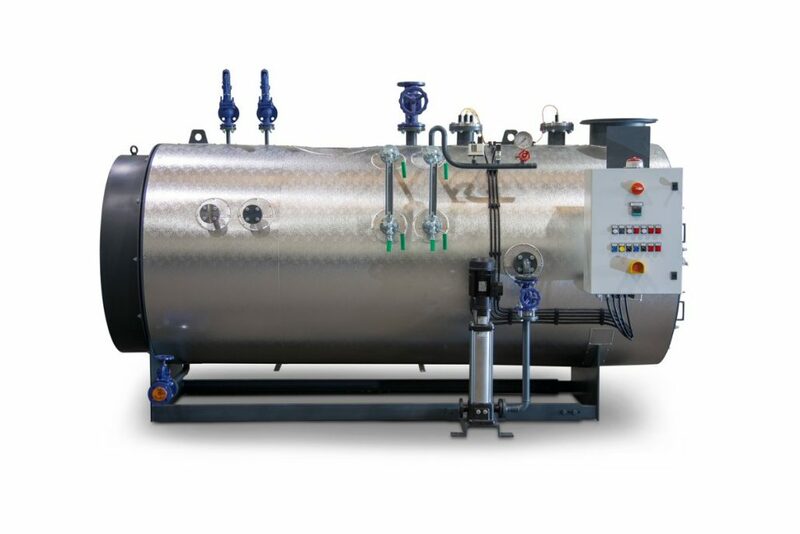 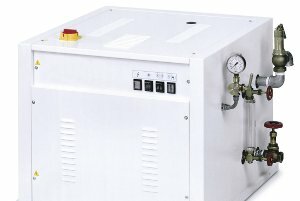 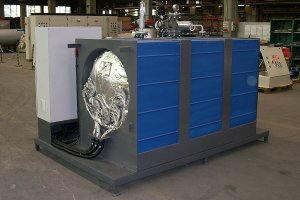 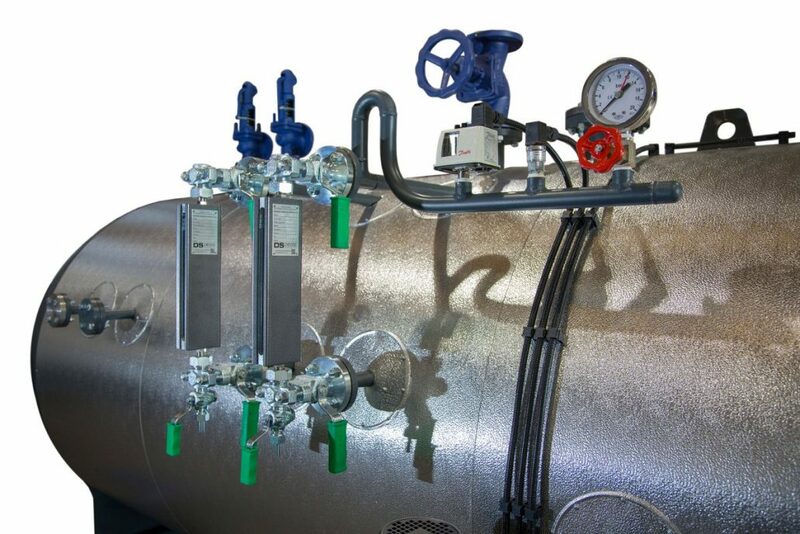 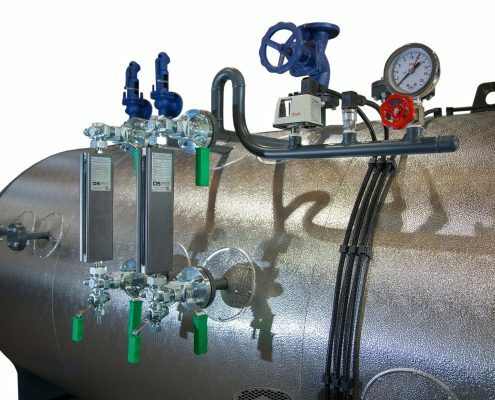 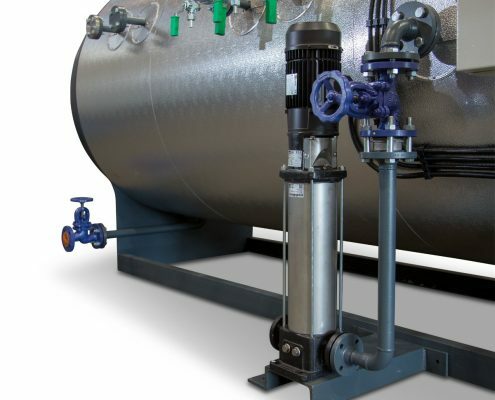 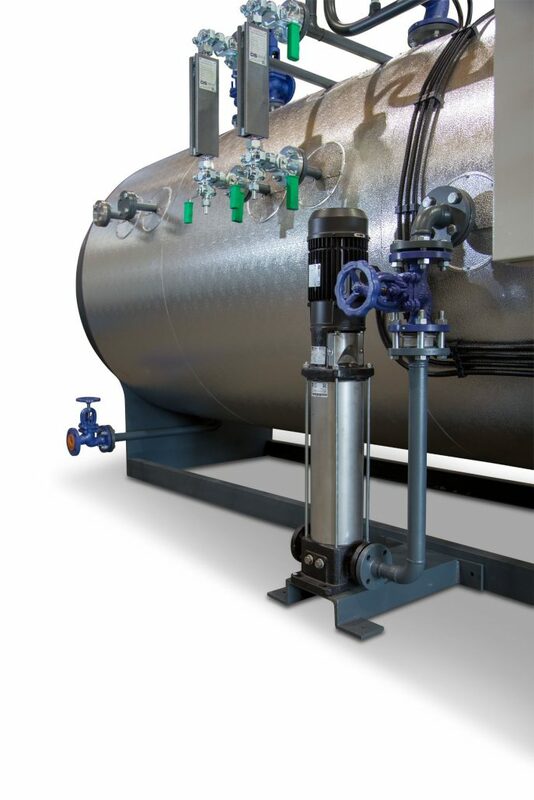 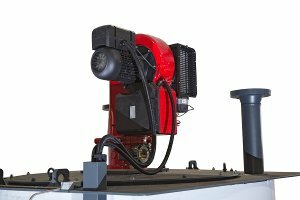 This steam generator’s model can mount any typical burner on the market that allows assistance everywhere and it can be exempted from continuous supervision for 72h when equipped with the relevant kit. 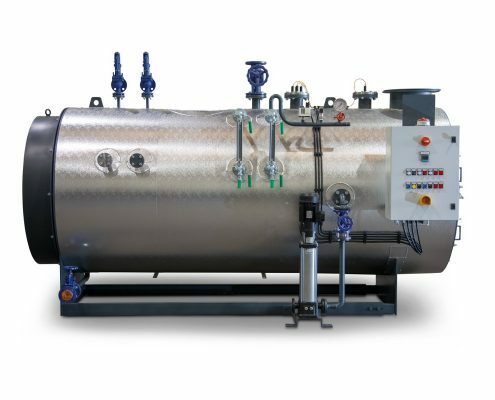 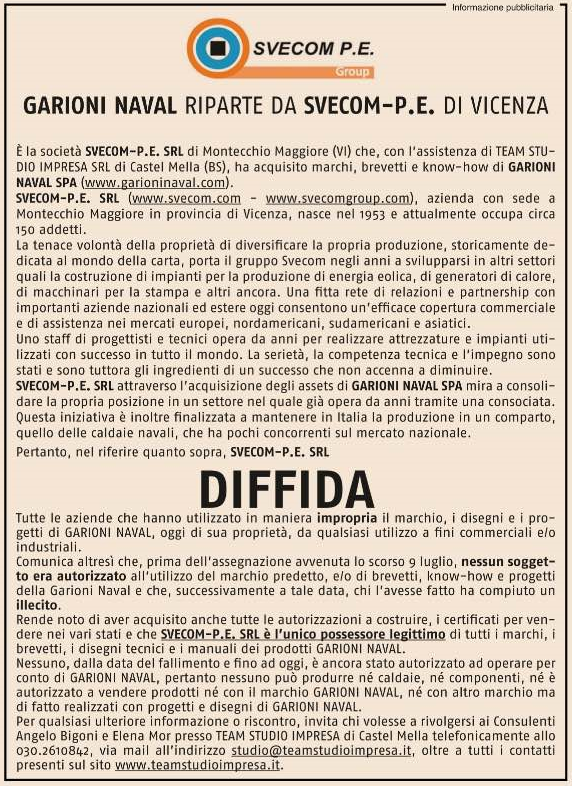 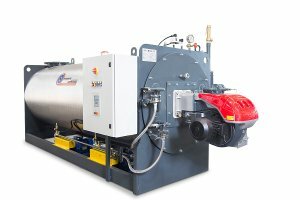 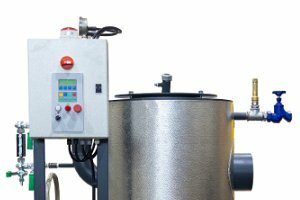 NG/C is the ideal boiler for small and medium industry, designed for the maximum safety and with a small investment cost.